Have we done any testing on the power circuitry here, short term tests, long term tests at all? I'm about to do the same setup as you have here in terms of the 240VAC-5VDC converting. Would love to know what your findings are. 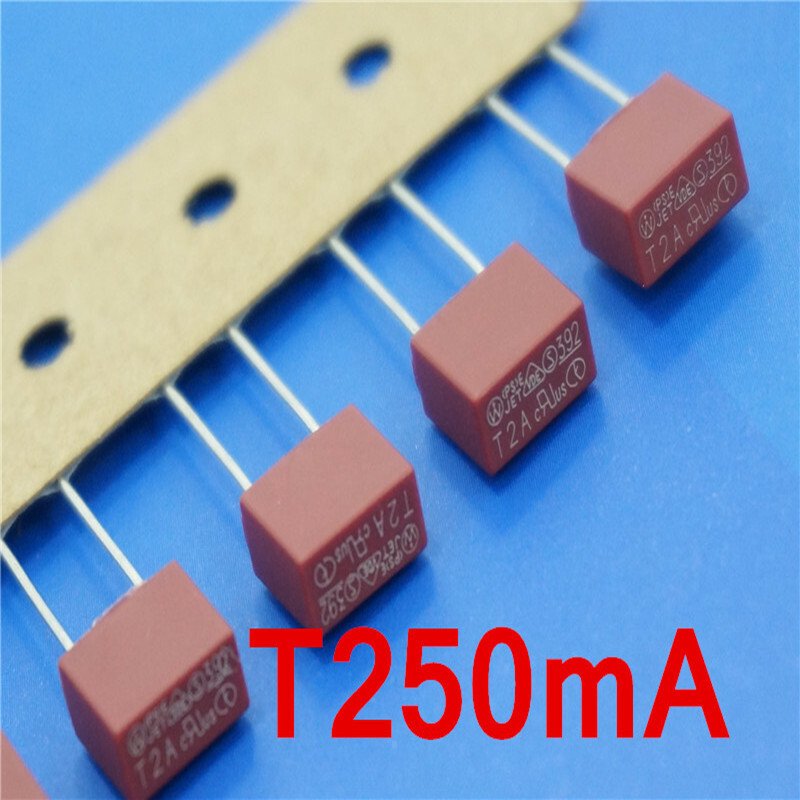 And whats the best way for soldering the thermal fuse? alligator-clips for heatsink, alot of heat, wide soldering tip and fast? Your 'board layout' image is missed the 2 resistors that you have included on the schematic (i think anyway, i can't read your schematic very well, poor resolution). I'm guessing these are not needed? @Samuel235 At the moment I have one board (version 3.3.1, which is missing the temperature sensor) up and running for over a week. It's in a small closed box, and it has two lamps attached to it which are powered on every evening. So far everything seems to be ok. Temperature is still low inside this box after a few hours (couldn't perform any specific measurements yet, so that's why I added the temperature sensor in this one). @Cliff-Karlsson I just soldered the thermal fuse really quick. But maybe some other kind of heatsink would be useful! So any suggestions are welcome for this. @Samuel235 I have been using DipTrace to design all my PCBs, and I must admit that the schematic view in this software kit isn't the best.. I'll see what I can do to have the schematic quality improved! But all components which are on the schematic are on the PCB, so no components are missing on the board itself. @aproxx, I'm pleased to hear you're having no issues to date with your module! A lot of us here use Eagle CADSOFT for our PCB and Schematic needs. It meets every requirement i can possibly imagine being needed. I assume you were referring to the 2 resistors at the high voltage circuit? These were actually used as placeholders for the temp cutoff and the slow blow fuse. As I didn't have these component in DipTrace I used resistors to replace them in the scheme. But I have updated the schematic to avoid any confusion! As for the EAGLE software: Is does meet all the needed requirements, but I just find DipTrace to be way more user-friendly. Ahh okay, thank you for pointing this out to me. My mind can rest now haha! @Samuel235 Check http://forum.mysensors.org/topic/1607/safe-in-wall-ac-to-dc-transformers/295 - below post #295 is a great discussion about slow/fast blow. Does anyone know how to convert diptrace to kicad format? I want to try and edit to make a RFM69 version. An on that note - would swapping a 3.3v arduino in and connecting the HLK to raw and supply rest of circuit from the VCC pin work? That way I do not need to level shift for the RFM69 and I don't need the voltage converter either. 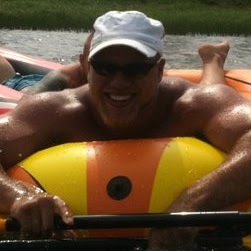 @sundberg84, @m26872 - Thanks for pointing me over there. I had read through those before but didn't take it all in back then as i wasn't doing my module back then. Thank you for reminding me! Hello @aproxx I was developing something similar but using a ATMEGA328 chip, that way I would make it smaller! Can I ask you way do you use 2 100nf Capacitors after the HLK? And what is the width of the copper lines in the 220v and signal? @Soloam, the capacitors after the HLK are to filter out any noise from the HLK and the AC Input side of the circuitry. I personally shoot for a 100uF cap if its below 5A and anything over 5A i'de drop a 440uF in, along with a 0.1uF next to it. This isn't saying Aproxx is wrong or incorrect in any way, that is just my personal preference. As for the trace width, i can't help you on that one as i can't open any of his board files to get a reading on them. I'm sure he will provide some more detailed information for you. You can find online tools to calc this, plus there are different strategy like using a pcb with thicker copper (2oz but more expensive than of 1oz common). Like no soldermask so you add some solder or/and piece of copper wire to improve thickness etc..The thicker copper, the smaller the trace. For the capacitor, it's for filtering output ripple, not input! there is no 5A on output. Only 2cap can't filter everything.. but that will improve and work better than nothing And increasing a lot the 100uf like 400uf won't change things, it could be less efficient. I won't do a lesson (I'm not expert too) but sometimes its preferable to use multiple different value capacitor depending on what you want to filter. And here again there are other filtering techniques which can be used. but that's if you have problem with those ripples on your circuit and it's easier to have a scope to check how this improve. And there is the more advanced version of my reply, thanks to @scalz. @Soloam I'm actually not using 2 100nF capacitors, but 1 100nF and 100 uF capacitor. Exactly for the reason that scalz mentioned. I'm not saying these are the perfect values to use, but I came across similar values some time ago, and these give me a decent and stable voltage. The width of my copper traces is 2mm for the entire high voltage circuit. I have used a trade width/thickness calculator, and it should be more than sufficient to power the HLK-PM01. However, it is not sufficient for the traces between the relays and the connectors because it should be able to handle up to 2A (limiting factor of the solid state relays). That's why I have designed this board with open air traces between the relays and the connectors. That way it's possible to reinforce the traces with solder, after which it should be able to withstand 2 Amps. And good luck with designing your version of the board! If there is a way to decrease the board size even further that would be great! I need some help validating the layout, most important the 220v traces and the capacitors used in the layout! My question is whether the code includes support DS18B20? @aproxx, Could i ask what trace width and what clearance you used for the AC portion of this device? Also, what current did you base these settings on, what current do you expect to be flowing through the AC traces? Just a thought : Why not use RAW instead of VCC so a 3.3V mini can be used as thus no logic conversion needed for RFM69? The SSR works find below 3v as it happens. Also means no need for the voltage changer. Could also look at getting the 3.3V HLMs also I guess. How many pieces got ordering paying $ 14 http://dirtypcbs.com/index.php ? Hi @approx, there is 4k7 resistor placeholder under arduino, near 100nf capacitor, but you didn't mention it in a project description - is this resistor optional? @Konstantin-Kolesnichenko, I would highly recommend the pullup resistor. Please see https://wp.josh.com/2014/06/23/no-external-pull-up-needed-for-ds18b20-temp-sensor/ for more information regarding this resistor. @okos I got 11 pieces for one order. Is somewhere there present source for this module with temperature module support? @badmannen I have ordered nearly everything on aliexpress but I had to buy from many different sellers to have everything, I don't know if they are all reliable, I will know in 3-4 weeks and then post the links for the items I received. @badmannen I have just received my temp fuses, 1 of the 10 is dead, I tested one that was ok to make sure it was a temp fuse. I used the thermometer function on my multimeter and heated at the same time with my soldering iron at lowest temperature possible (200°C). Heated until thermometer reached 50°C, fuse was still ok. I will order that next, from same seller, look like the same fuses, just 72°C which should be fine in our case. Hi @aproxx , very nice module! Just one question: after studying the board I still not quite understand how an existing light switch needs to be connected. There are 3 connecters, one for AC and two relays. Where do I connect the light switch to? Is there any news on this design? You're welcome. I ordered 72°C fuses as in my previous link. Seller agreed to add one to replace the broken 77°C I received last week. As I said I didn't have time to test the last batch of components yet. It's suprising as the LE33 is supposed to allow up to 100mA current, that should be enough for the NRF. Not sure I will use them any as I have some 3.3V nanos and also some 3.3V HLKs so I could bypass it. I will test anyway and keep you updated. Thanks for the effort here. I have all the bits except for the PCBs which were shipped a week ago so not far off. I just used one on a test board made on an Easy PCB, it's just powering the radio like on this board and it is all fine at the moment. @dpressle my experience shows, that this PCB works fine with LE33 when powered from mains, however nrf fails to receive data, when powered from FTDI through arduino. @Konstantin-Kolesnichenko what voltage is selected on the ftdi adapter ? 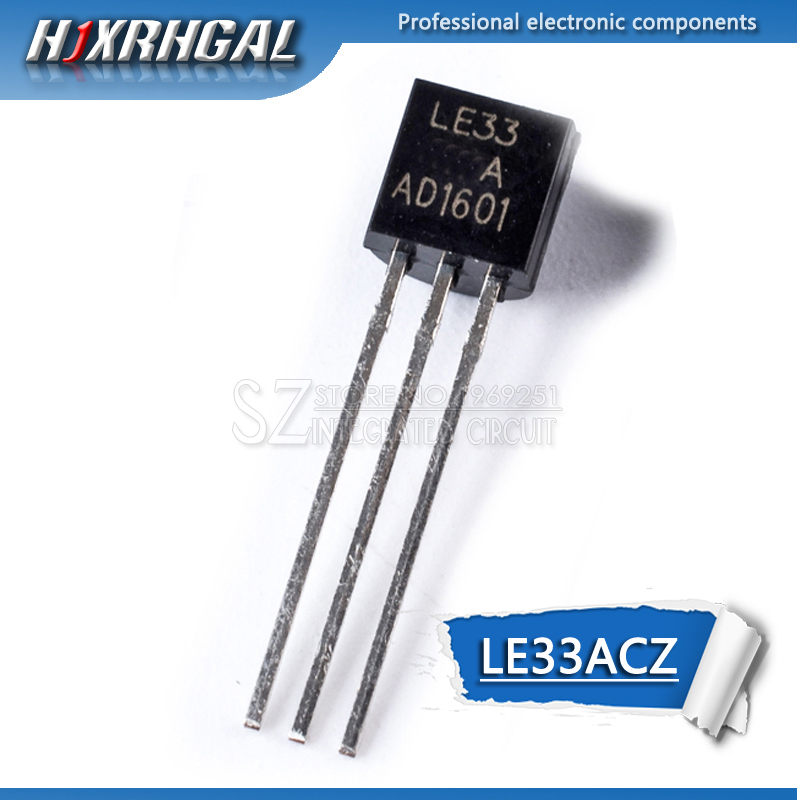 If it's 3.3V it's not surprising as the LE33 needs over 3.5V (3.3V + 0.2V voltage drop). Hello, i have question can i use arduino pro mini 3.3 V? @Nca78 you're right, my FTDI was at 3.3v after experiments with ESP8266. With 5v everything works as expected. I will try to use one and HLK-PM03 generating 3.3V, and bypassing the regulator on the PCB. The only question is about the SSR relays, they are supposed to work with 5V logic levels, I need to test the relays I have received work reliably with 3.3V logic. You are right, 2 directions can kill the motor that's why we need one relay for on/off the motor and the other for command up/down. But for command up/down, and in order to do an hardware protection, we can use an inversor relay. on my side, it's completed. I'm actually checking files, writing docs for my git (bom etc..) I have so much projects almost completed to show so I have to clean my projects one by one and I don't talk about software stuff too..arghh! @tonnerre33 yep. you're right, it's cms I'm sorry I think.. good luck to fit everything with arduino mini in wall. Maybe I'm wrong but I from what I know roller shutter motors have a common ground and then you connect the phase for the direction you want to use. I think it can be done in software, with hardware it cannot be done on this PCB because of the way the SSRs are connected. @scalz on your board you use relays that are much bigger than those tiny SSRs, in the end it probably gives the same result for the space used on the board, and as you have the radio on the other side the depth difference is not very big, just 2mm from the plastic at the base of the connectors. Hi I did everything according to the project and I have problem "error sending the switch command check device / hardware"
Could this be the reasons this error?! Then I would like to ask what would happen if the node cannot connect to the gateway on startup? It would still be possible to use the switch? Hello, on startup if it cannot connect to gateway MySensors library will loop until it connects, so no. But once started as you have direct connection to the switch it will work even if the gateway fails. There is a way to overcame that? Like add a max retry of sorts? My concern is that if by some reason the gateway fails and the node reboots I will not be able use the switch. Or does MySensors have another fail safe mechanism that I'm not aware?